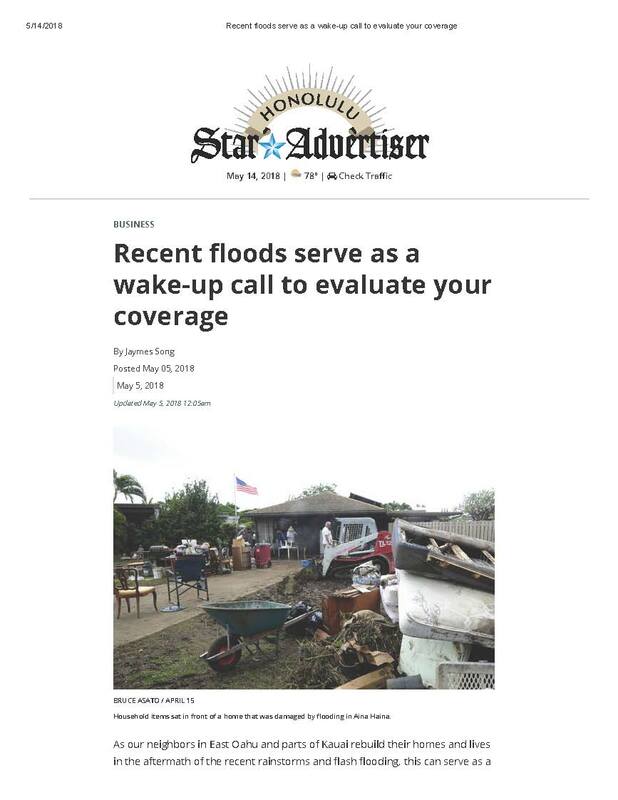 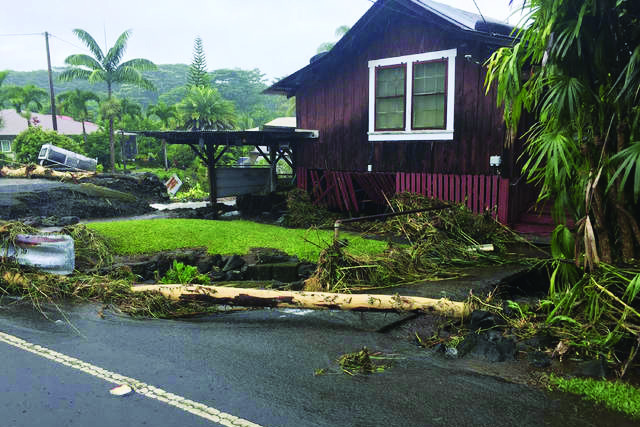 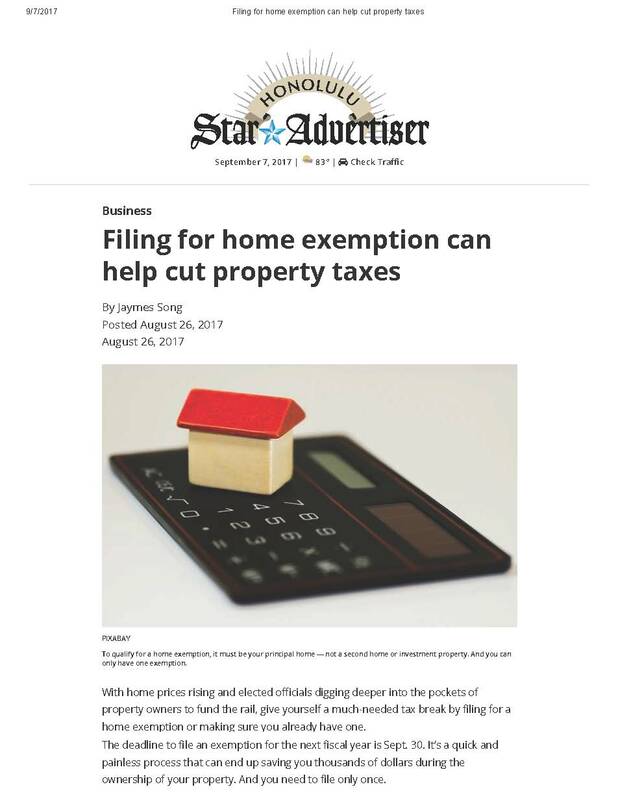 Article by Jaymes Song in the Honolulu Star-Advertiser on September 22, 2018. 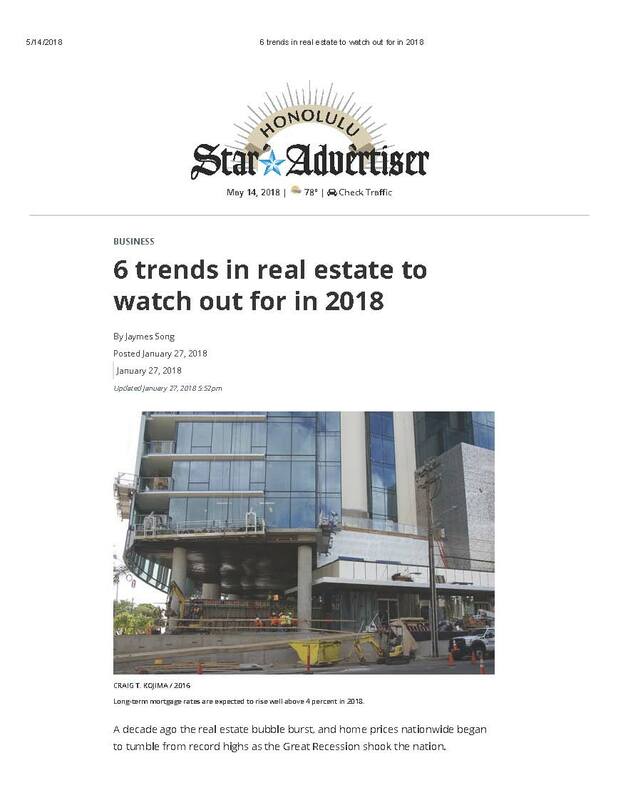 Article by Jaymes Song in the Honolulu Star-Advertiser on August 25, 2018. 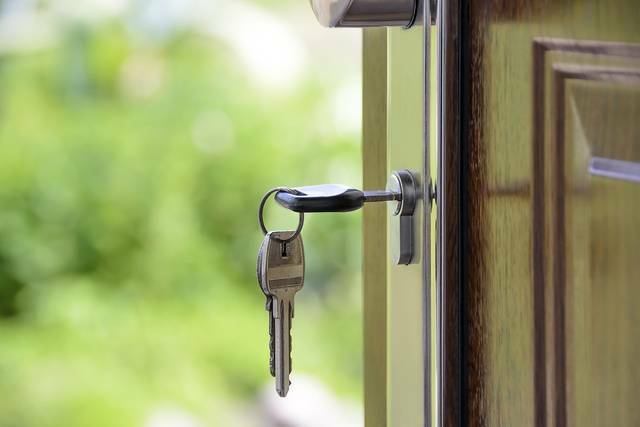 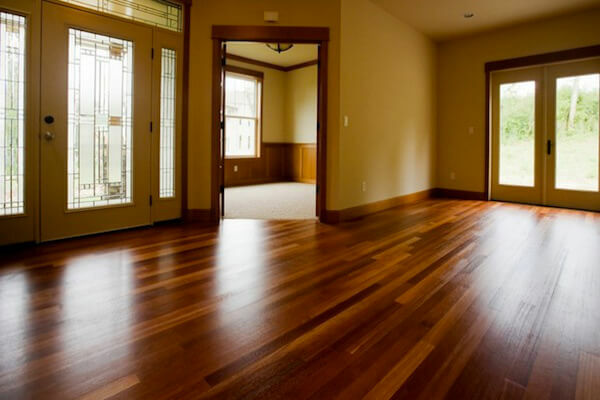 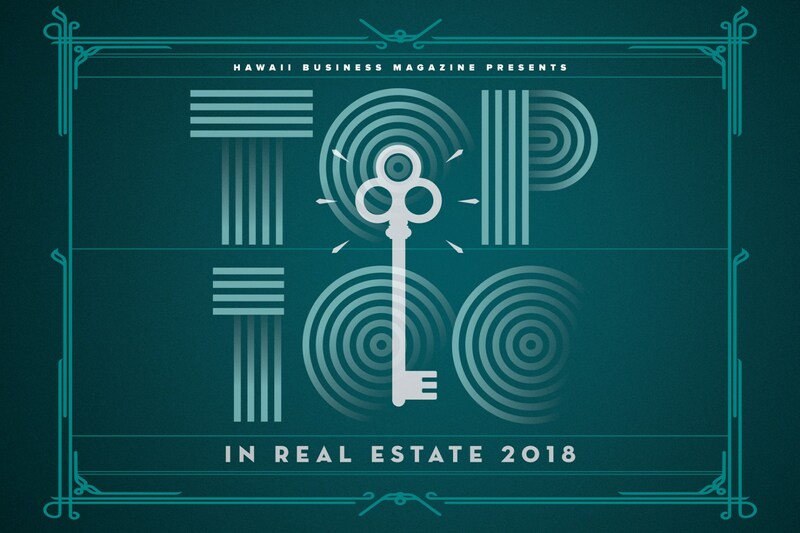 Jaymes was recognized by Hawaii Business magazine as one of Hawaii's Top 100 Realtors in its June 2018 issue.